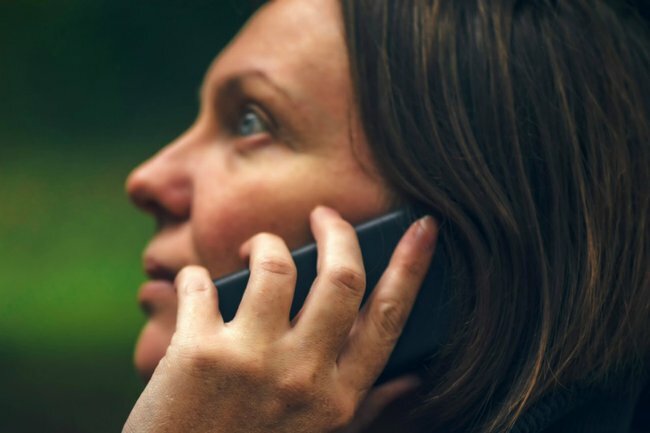 ATO phone scam: Everything you need to know about voicemail. PSA: If you receive this "taxation office" voicemail, do not call back. If you receive a voicemail informing you that you are the subject of a law suit, do not respond. The message, in a robotic sounding voice, threatens that if you don’t call back a warrant will be issued for your arrest. Authorities have reported that the tax scam threatens vulnerable people if they call the number back. News.com.au reported that the number was 08 6102 5755 but that the number has now been discarded. Since July 1, the ATO (Australian Taxation Office) has received 28,000 reports of attempted scams. Last year, a similar scam circulated in Australia. The following words “As per our recent audit, we have identified incorrect sorted tax filings, and we regret to inform you that your account has been marked delinquent on account of tax avoidance” were identified as the script for a scam email that again urged tax-payers to pay off debt. direct you to download files from the internet or open attachments on unsolicited emails. If you receive a suspicious call or email claiming to be from the ATO, you can verify the caller or sender by contacting the ATO on 1800 008 540. To report a scam, visit the Scam Watch website here.